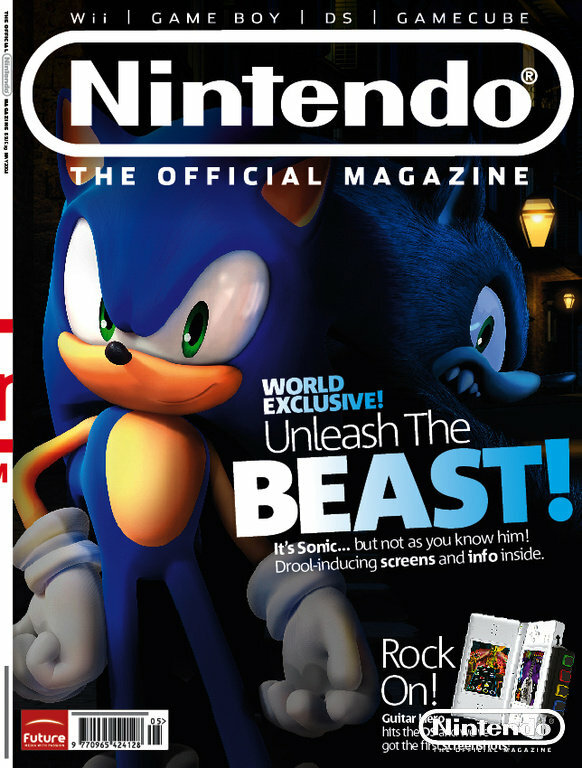 Though most of us can already assume this, but UK’s Official Nintendo Magazine has officially revealed the mysterious were-wolf creature in the Sonic Unleashed teaser trailer as Sonic himself. 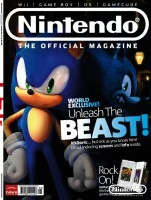 ONM mentions that when the sun sets, Sonic will turn info this were-wolf creature, making a difference in gameplay. He’ll be much slower, stronger, will be able to swing around levels, move obstacles and hurl enemies around. 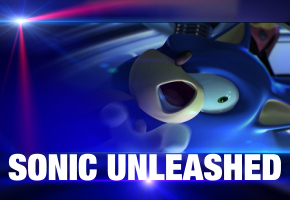 The new were-wolf Sonic will likely be able to access new areas that regular Sonic could not access during the day. The Official Nintendo Magazine #29 will be out this Friday (the 11th) and will also feature a interview with the title’s game designer, Yoshihisa Hashimoto. Aria of Destiny: New Dev Blog, New Screenshots…New Build?